Showing results by author "John R. Fultz"
Under the watchful eye of the Giants, the kingdoms of Men rose to power. Now, the Giant-King has slain the last of the Serpents and ushered in an era of untold peace and prosperity. Where a fire-blackened desert once stood, golden cities flourish in verdant fields. 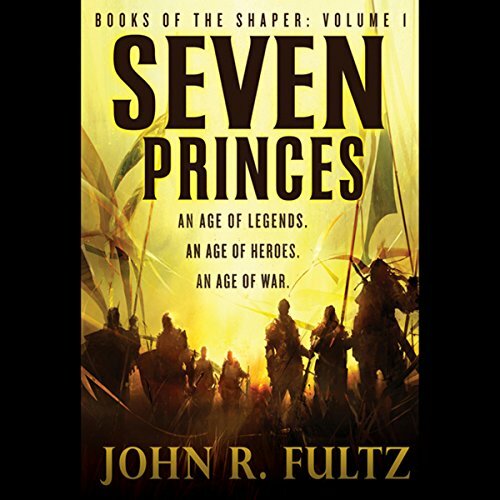 But the realms of Man face a new threat: an ancient sorcerer slaughters the rightful King of Yaskatha before the unbelieving eyes of his son, young Prince D'zan.